Maybe movies? Food? Video games? Maybe you’re an artist or photographer? Do you enjoy cooking, playing music, or exploring? If you can think of something you’re passionate about, then you already have an article for the Daily Runner. If you enjoy writing, you’re qualified. 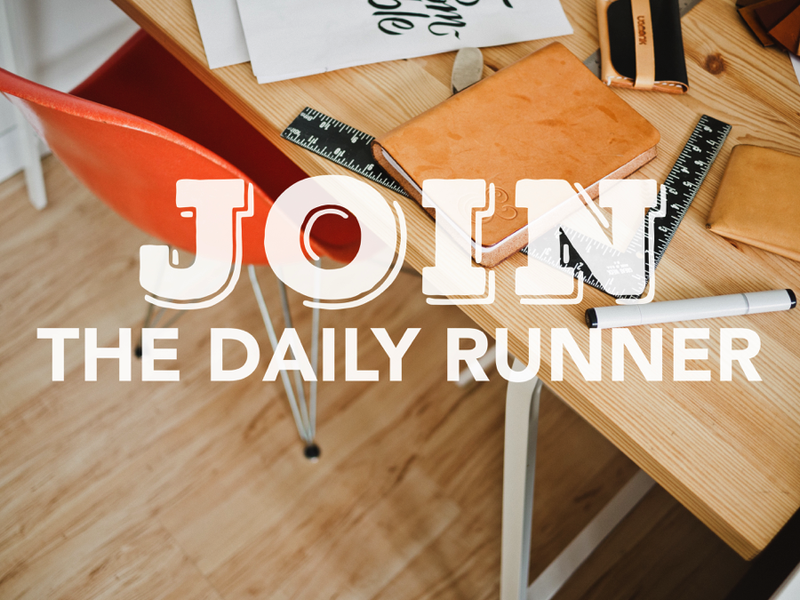 We’re looking for eager, passionate writers to join us as we make the Daily Runner a fully realized publication for Regent Students, on-campus and abroad. You don’t have to be a journalist to start, but you’ll certainly get the experience with us! This is a perfect opportunity to bolster your portfolio and gain real journalistic/marketing/content creation experience. On Tuesday at 4:00PM, January 12, we are having an all-welcome Staff Meeting in our newsroom in the Communication Building of Regent University (Room 156). Join us! We’ll be answering questions, brainstorming content, and assigning projects! To see our Facebook page and event, click HERE. If you’re a long-distance student or want to get started early, email Alec Mangum at Alec@DailyRunnerOnline.com! We’d love to equip you to start writing for us! Alec Mangum is the Editor-in-Chief at the Daily Runner.